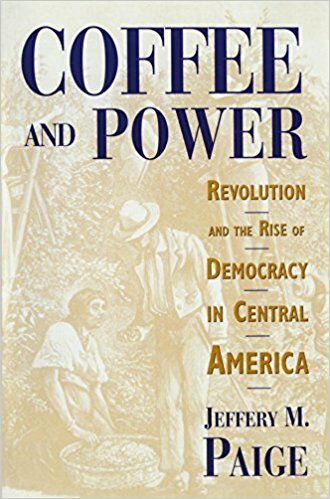 In my search for a new book to use in my comparative politics course, I sort of stumbled across Coffee and Power: Revolution and the Rise of Democracy in Central America by Jeffery M. Paige (Harvard University Press, 1997). I say “sort of” because Paige, a sociologist by training, was a prominent scholar of agrarian revolution and development in the 1980s and 1990s — a name I had encountered as a doctoral student. Search results for his publications turned up Coffee and Power, so I pulled it from the library. The book meets many of my criteria for being worthy of inclusion in my course. It is a multi-country study set in Central America that goes beyond the traditional white male Britain-France-Germany presentation of comparative democratization. The writing is academic but not too heavy with pointless jargon. And it serves as a good example of how to do research in the field. The problem, as with the book I’m trying to replace, is that Coffee and Power, being than two decades old, is now very much a historical analysis. I don’t think a 400-page work that discusses events from the 1930s through the 1980s will succeed in getting undergraduates here interested in additional study in comparative politics. But I did figure out a way to use the book for what I think would be a good assignment, shown below. Based on your findings, what can you conclude about the economic class structure and the likelihood of democracy in each country? Last semester I was finally somewhat satisfied with the way I had organized my comparative politics course, after much failed experimentation (described, for example, here, here, and here). However, I would like to replace one of the books, Around the Bloc by Stephanie Elizondo Griest. Around the Bloc is a good fit for my course for a number of reasons. First, the author is Tejana, and I like students to read authors with different cultural backgrounds. Second, the book recounts Ms. Griest’s experiences in Russia, China, and Cuba, which automatically serve as fodder for comparison. 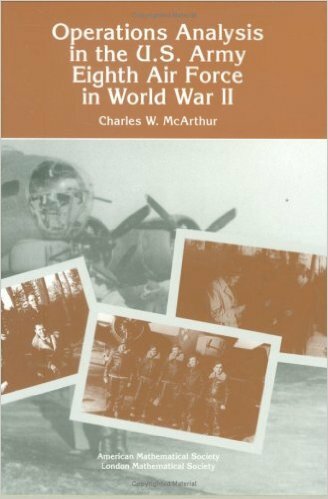 Third, students learn about someone who at their age ventured forth into unfamiliar environments and came back better for it. Fourth, the book is stylistically well-written. The problem? 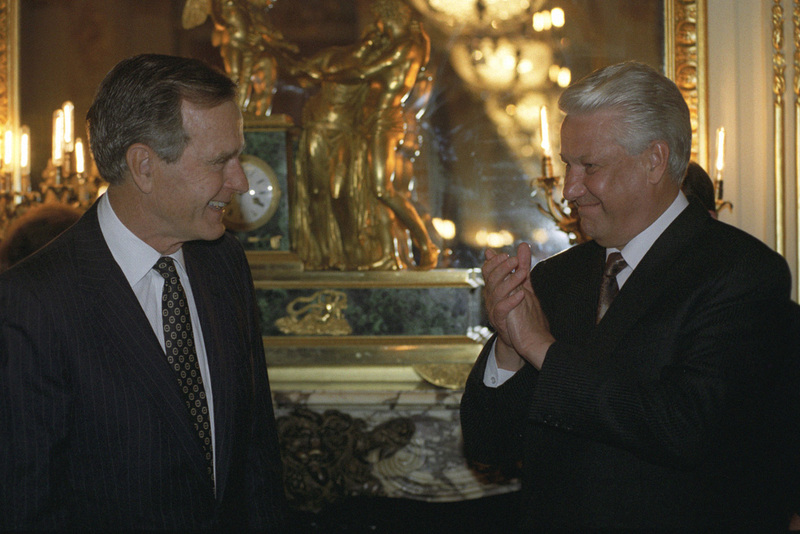 Griest’s adventures took place twenty years ago, and they are described across 400+ pages. While I think students need to have some grasp of history to understand contemporary politics, I prefer that a book of that size include more recent events. I would love to hear suggestions about possible replacements for Around the Bloc. Today we have a guest post from David Young, Head of Theory of Knowledge and Ideas, The English College in Prague. He can be reached at david [dot] young [at] englishcollege [dot] cz. A while ago I was asked to develop a critical thinking course for an International Baccalaureate (IB) school as a preparation for its Theory of Knowledge course. As someone who teaches global politics, I was drawn to two books: David T. Moore’s Critical Thinking and Intelligence Analysis (2nd ed 2007), and the invaluable The Art of Intelligence (2014) by William J. Lahneman and Ruben Arcos. Both have had a significant impact on my teaching and my position as the school’s co-coordinator for Theory of Knowledge (ToK), a core element in the IB programme. In ToK, students are supposed to formulate and evaluate knowledge claims and ask questions about the acquisition of knowledge, making it one of the most challenging elements in a congested pre-university curriculum. I’ve found the analysis of intelligence and the ethical issues surrounding its collection and dissemination to be an exciting way for students to learn about ToK concepts such as reason, imagination, intuition, and sense perception. 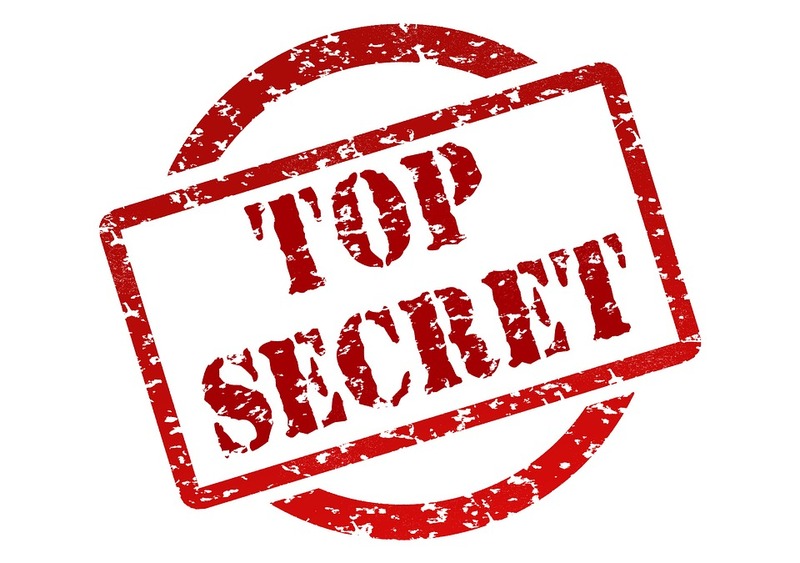 From my perspective, using principles of intelligence analysis has both enhanced my understanding of ToK and improved the course for students. 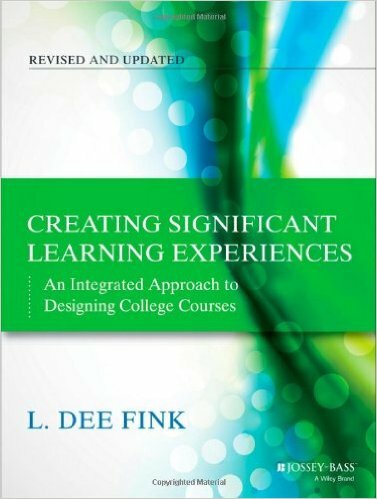 L. Dee Fink’s Creating Significant Learning Experiences: An Integrated Approach to Designing College Courses * is a book that is just as useful for college instructors as Classroom Assessment Techniques by Angelo and Cross. While the latter focuses on measuring teaching effectiveness at a granular day-to-day scale, the former provides a framework for designing an entire course. Fink’s taxonomy emphasizes what I would call human-centered rather than content-centered learning. Yes, the acquisition and application of foundational knowledge are present, but psycho-social outcomes rank higher on his list of characteristics that mark good teaching. 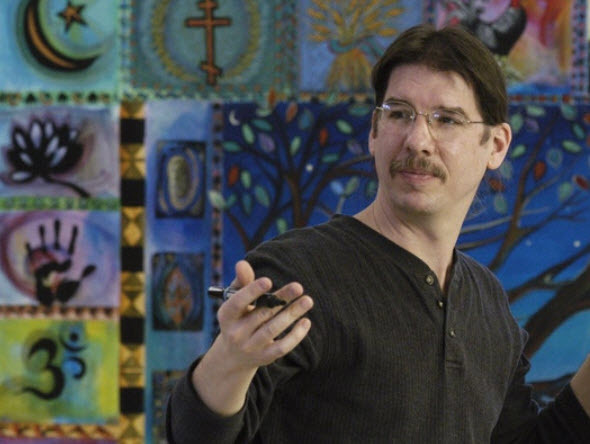 He argues that students should gain an awareness of themselves and their relationships with others. Ultimately they should develop the cognitive and emotional machinery necessary for learning how to learn. My dog-eared copy of Student Engagement Techniques: A Handbook for College Faculty. 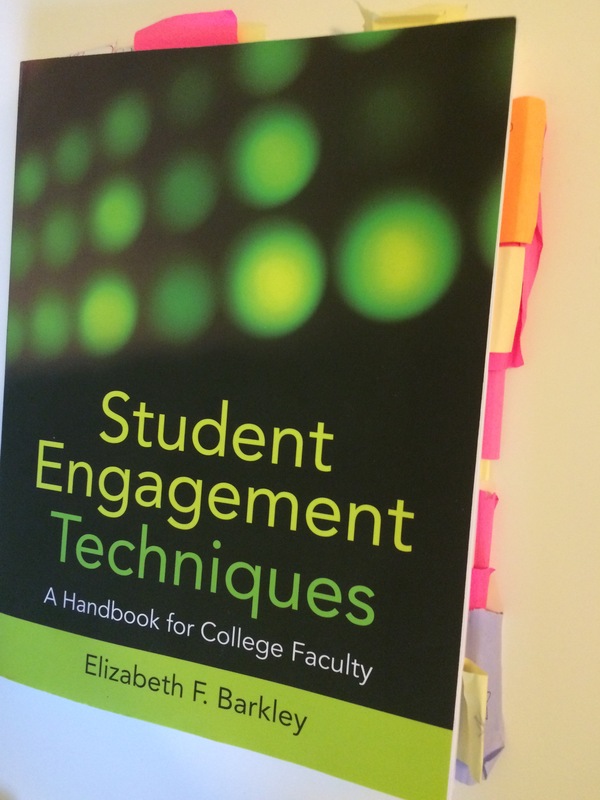 This post-it note littered copy of Student Engagement Techniques: A Handbook for College Faculty by Elizabeth Barkley can usually be found on my desk. 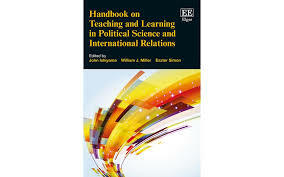 I often recommend this book to instructors new to active learning or those just looking for some new ideas to adopt. The book begins by providing conceptual context for student engagement and learning, including background on active learning. 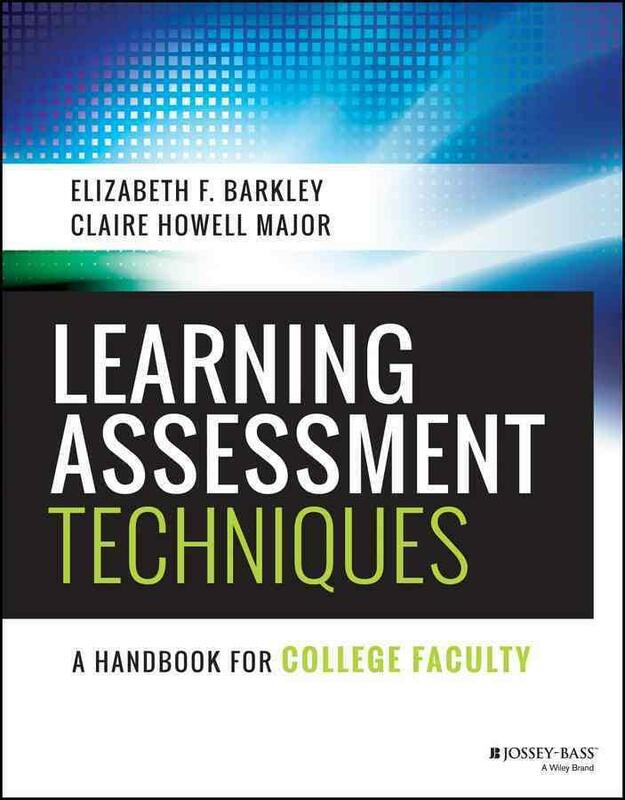 Barkley includes fifty tips and strategies for promoting active learning, getting student “buy in,” and building a classroom community. These tips are useful, particularly if active learning is new to you or to your students. But what really earns this book a spot on my shelf (or often on the floor next to my messy desk) is the fifty techniques described in detail, with practical tips for using the techniques. The “student engagement techniques” (SETs) are divided by learning objectives. Each technique includes classroom examples, suggestions for online transferability, step-by-step directions, and advice. When I am looking for ways to get my students engaged with a particular lesson, I frequently turn to this book. And rarely do I walk away without an activity to adopt for that class. One of my favorite techniques is “Jigsaw”. Briefly, students work first in “expert” groups “to develop knowledge about a given topic and to formulate effective ways of teaching it to others” (289). Then they move to new groups, comprised of a student from each of the “expert” groups and they teach each other. I find this is a useful way to construct group work. Since all students in the “expert” groups will have the responsibility of teaching their peers in the second set of groups, they have an incentive to stay engaged. In the second set of groups, everyone has to contribute since each group is made up of one “expert” from the original groups. This tends to be an effective way to engage quieter students and reduce free-riding. As with any teaching book, many of the tips and techniques work best as a starting point. I do find myself modifying the techniques to fit my needs. That said, when I am struggling for a way to make material more engaging I always turn to this book first. 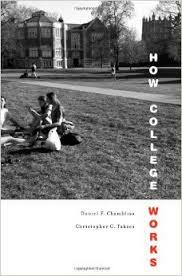 Chambliss and Takacs argue that the benefits students acquire from college are a function of institutionally-shaped campus-based social interactions. Encounters with professors and peers, especially early in students’ college experiences, result in social networks that affect what and how students learn. The “pervasive influence” of these relationships makes college “less a collection of programs than a gathering of people” (p. 5, emphasis original). Schools need to increase the chances that students will form the social relationships that are most beneficial to them, which means deploying limited resources where they will do the most good. If your university decides, as mine recently did, to mandate a first-year seminar for incoming students, then it better staff those seminars with its most enthusiastic and engaging faculty members, regardless of their fields or departments. Doing otherwise sends a terrible message to new students: that they aren’t valued and should go to college somewhere else. Maximizing the effect of the most talented instructors means getting them in front of as many students as possible, which might require that they be freed from particular departmental, research, or service obligations. It also means scheduling those courses for days and times when the largest number of students can enroll in them. “Which professors can do the most good? For which students? And when? Which students do you want to bring to your campus, and which ones not? Who are the students you most want to support? Around which groups and activities do you want to build your institution’s culture?” (p. 174). If these questions are answered effectively, students will feel like members of a community instead of customers. At the same time, the college or university will have identified its brand and the market in which it wants to compete. *postscript: the review for college students is here.